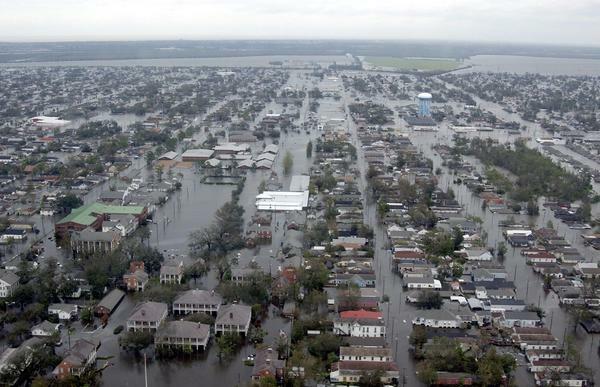 The flooding that devastated Baton Rouge Louisiana this month is a grim reminder of the havoc that nature can wreak on residents of the state. Today marks 11 years since Hurricane Katrina made landfall on the Gulf Coast, killing more than 1,800 people and displacing a million others.  Here & Now‘s Jeremy Hobson speaks with Beverly Wright, founder of the Deep South Center for Environmental Justice at Dillard University in New Orleans, about that disaster, how the recovery effort has played out and the lessons that were learned as Louisiana residents face another rebuilding effort. Beverly Wright, founder of the Deep South Center for Environmental Justice at Dillard University in New Orleans. The center tweets @DSCEJ. Tallying the fallout of the recent flooding in South Louisiana may take weeks or months. 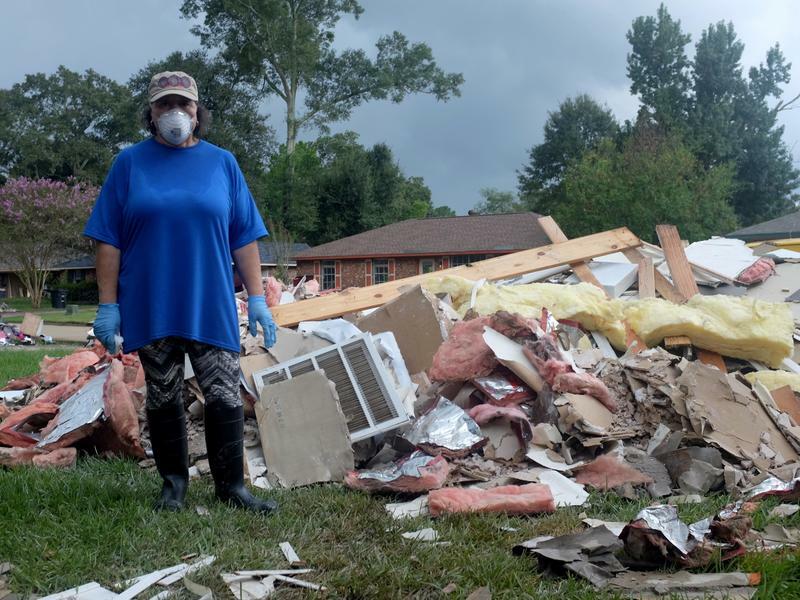 Beyond property damage to homes and businesses, there are also environmental costs—which some watchdog groups are measuring on their own.